RAMALLAH, West Bank (Reuters) - Mahmoud Darwish, whose poetry his fellow Palestinians embraced as the voice of their suffering, died on Saturday after heart surgery in Texas. President Mahmoud Abbas declared three days of national mourning to honor the 67-year-old writer who, a close friend said, never came round from a major operation two days earlier. "The passing of our great poet, Mahmoud Darwish, the lover of Palestine, the pioneer of the modern Palestinian cultural project, and the brilliant national leader, will leave a great gap in our political, cultural and national lives," Abbas said. "Words cannot describe the depth of sadness in our hearts," he added. "Mahmoud, may God help us for your loss." The death of a man whose life and words were tightly bound up in a struggle for a Palestinian national rebirth that seems little closer now than when his first work was published in 1960 immediately triggered a wider outpouring of popular emotion. As news from Houston filtered through, people, some weeping, gathered round candles in the darkened streets of Ramallah. The poet had made his home in the West Bank city since returning in the 1990s from a long exile during which he rose to prominence in Yasser Arafat's Palestine Liberation Organization (PLO). Palestinian television interrupted programs to air film of Darwish, the "national poet," reading from his work. Officials said his body would be flown back for burial in Ramallah. He won new generations of admirers with work that evoked the pain of Palestinians displaced, as he was as a child, by the establishment of Israel 60 years ago, but also did not shrink from criticism and touched on broader human themes, like love. An intensely private man who largely lived alone, he enjoyed a mass following across the Arab world, where he had the kind of readership contemporary poets in other languages only dream of. Palestinians at home and abroad spoke of intense, personal feelings of bereavement. "His death is a loss to the Palestinian people, to the Palestinian cause and to freedom-loving people around the world," said Ahmad Ibrahim, a banker in Ramallah. Philosophy professor Abdel-Rahim al-Sheikh was choked with emotion: "I cannot speak now. My soul is not helping me." Just last month Darwish packed out a hall for a reading in Ramallah and millions watched on television an event to mark the 60th anniversary of the Palestinian "Nakba," or catastrophe. In 1948, Darwish was among that half of the Arab population of Palestine driven from their homes, in his family's case near the port of Haifa. They later returned to live in the area. 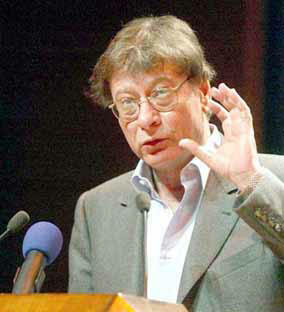 Jailed several times, Darwish left in 1971 for the Soviet Union. Exile in Cairo, Beirut, Tunis and Paris followed. In 1988, Israel's parliament debated one work which incensed Israelis who saw an attack on the existence of the Jewish state -- though Darwish said he wanted an end only to their occupation of the West Bank and Gaza Strip: "So leave our land. Our shore, our sea. Our wheat, our salt, our wound," he had written. "Take your portion from our blood and go away." In 2000, an Israeli minister proposed adding Darwish to the school curriculum -- but the proposal went no further. Darwish served on the executive committee of the PLO but broke with Arafat when the two disagreed over the 1993 Oslo accords on establishing a Palestinian state alongside Israel. Fifteen years on, negotiations appear to most observers to be going nowhere. Violence, a split between Abbas and his Islamist rivals in Gaza and continued Israeli settlement in the West Bank leave few Palestinians hopeful of a viable state. Last month, Darwish, a heavy smoker who had twice before undergone major heart surgery, spoke to Reuters of his fading health and his gloomy assessment of the world he would leave. His last works are imbued with a sarcastic humor and a sense of both Israelis and Palestinians, however antagonistic, bound irredeemably together to share an uncertain future. "Sarcasm helps me overcome the harshness of the reality we live, eases the pain of scars and makes people smile," he said. "History laughs at both the victim and the aggressor." He saw Israelis bent on suicide, taking Palestinians with them, if the occupation of the West Bank went on: "A killer and his victim die together in one hole," he says in the piece. Another recent poem "The Dice Thrower," told how Darwish saw death coming yet he clung to life: "To Life I say: Go slow, wait for me until the drunkenness dries in my glass. "I have no role in what I was or who I will be. 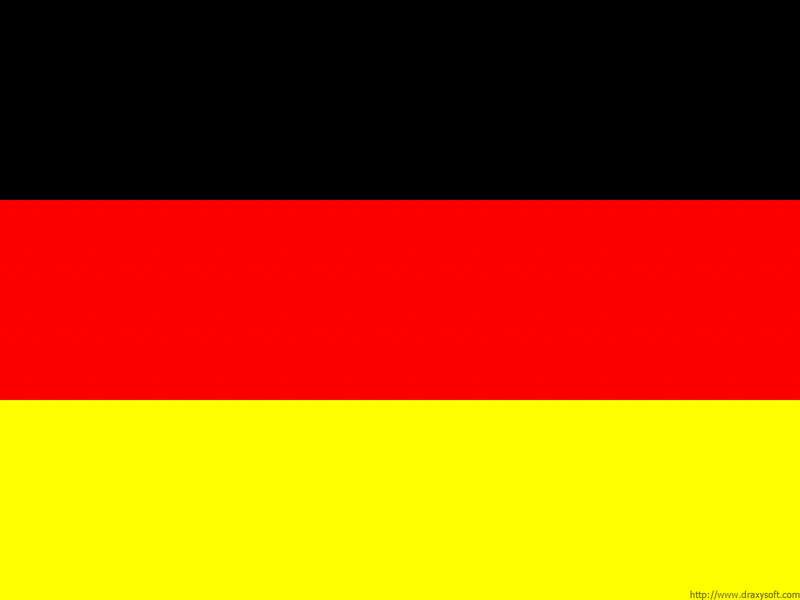 "It is chance and chance has no name. "I call the doctor 10 minutes before the death, 10 minutes are sufficient to live by chance."